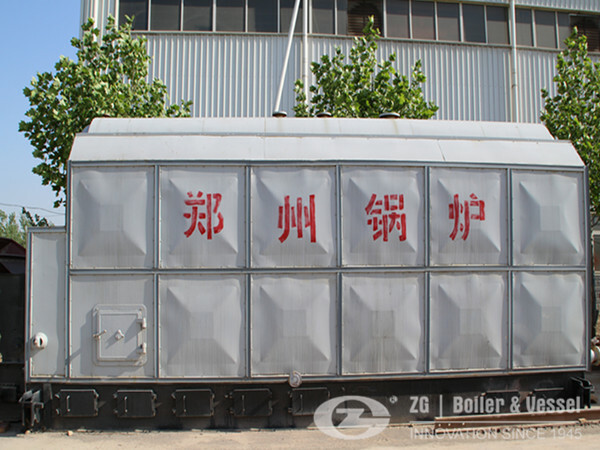 With the gradually increase of the fossil fuel price, ways to make fuel use of coal fuel boiler is essential for the world. 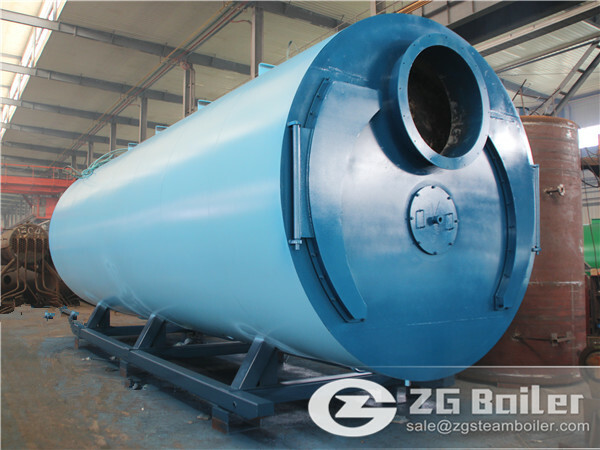 And the new solution has great importance. 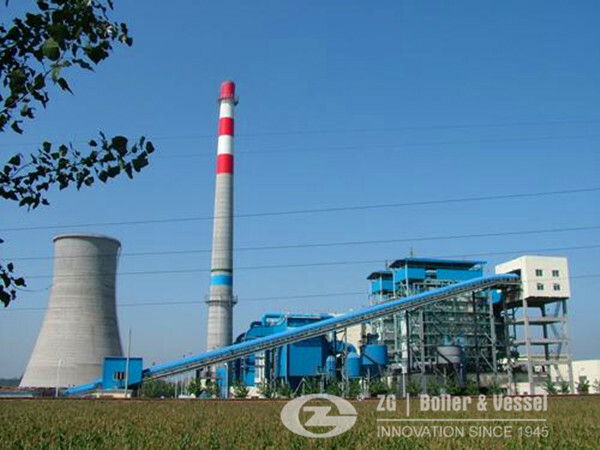 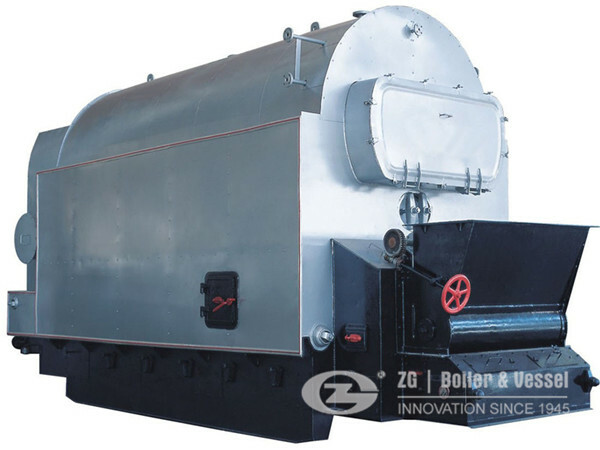 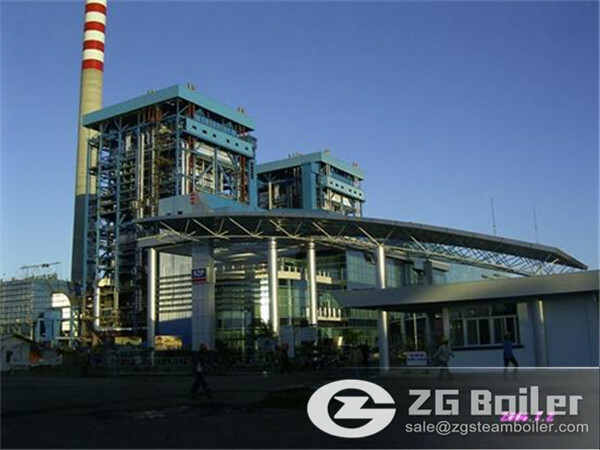 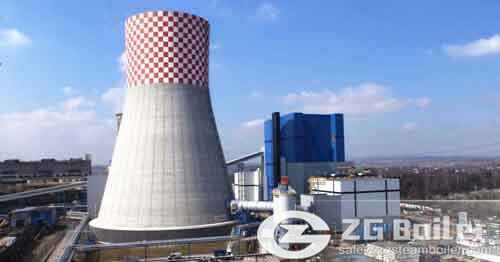 ZG here, developed coal fired steam boiler for higher efficiency on combustion.